As for manufacturing electronic products for the consumer markets, Sony is not only a pioneer, it's also a leader in this domains so no surprise to know that it was ranked 105th list of Fortune Global in 2017. In comparison from humble beginnings coupled with longevity Sony has become massive with numerous businesses towards Global consumers and professional markets including entertainment, electronics, gaming and others. It is one of the most comprehensive entertainment companies in the world with incorporated sectors such as Sony Interactive Entertainment, Pictures, Mobile and Sony Music, just to name a few. 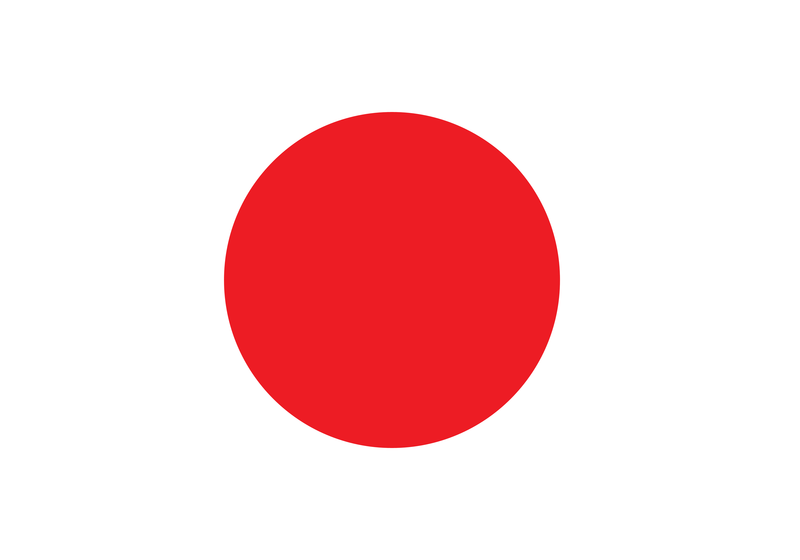 The company is a Japanese multinational corporation headquartered in Kōnan, Minato Tokyo. 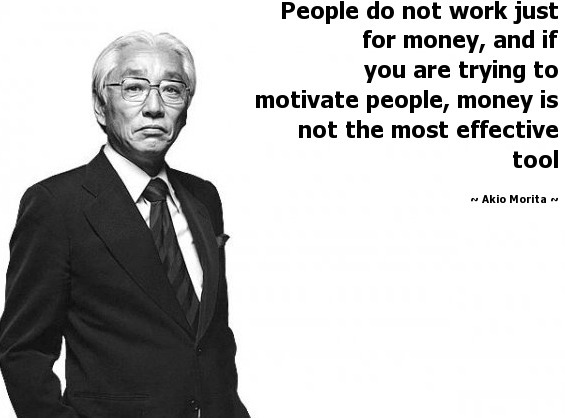 Founded by Masaru Ibuka and Akio Morita on 7 May the company began with a capital of only ¥190,000 and a total of eight employees in May 1946; 71 years ago in Tokyo Japan. The company's current slogan is BE History. It initially started as a company called Tokyo Tsushin Kogyo, in 1946 when Masaru Ibuka opened an electronics shop in Tokyo, then Ibuka was joined by Akio Morita In 1958 the company changed its name to "Sony". 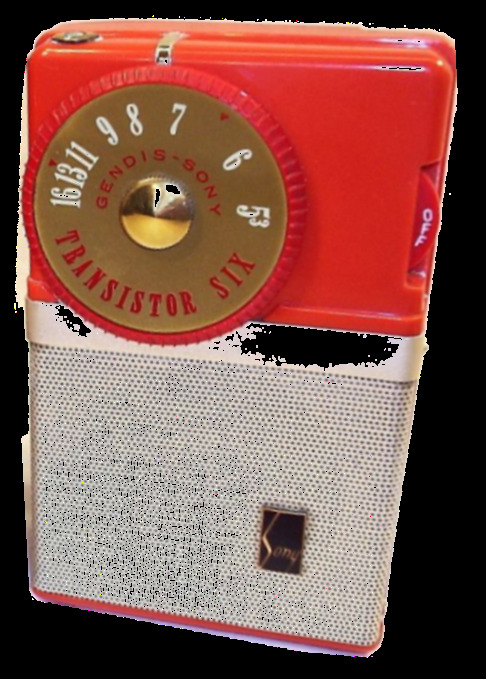 The TR-55 Transistor Radio was their very first branded product released in 1955, however must be noted again, that the company name changed to Sony in January 1958. And then they broke into the Global market through U.S with the Sony TR-63 radio this could be considered as the beginning of the new industry of personal consumer microelectronics. 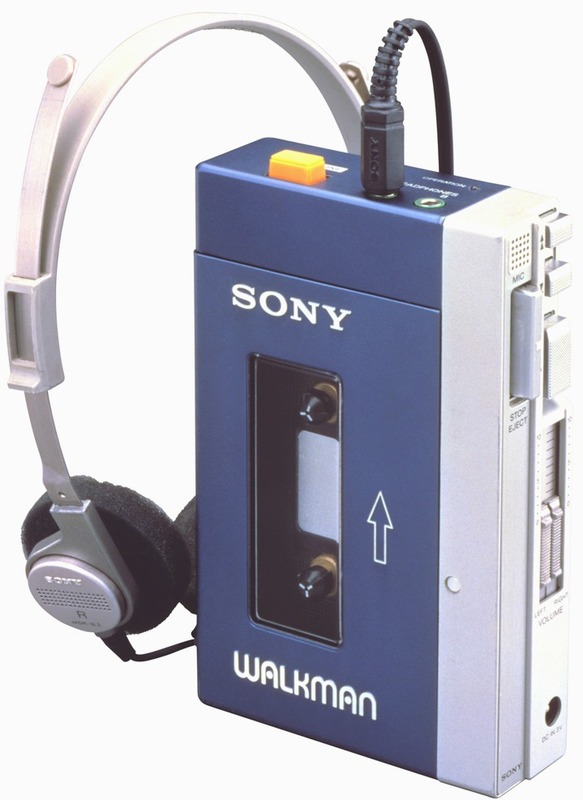 American teenagers started buying these walkmans of that era in the millions. This helped push Sony to international status as a big player when it came to electronics manufacturing. By the end of 1968 Sony had shifted out over 4.5 million units. 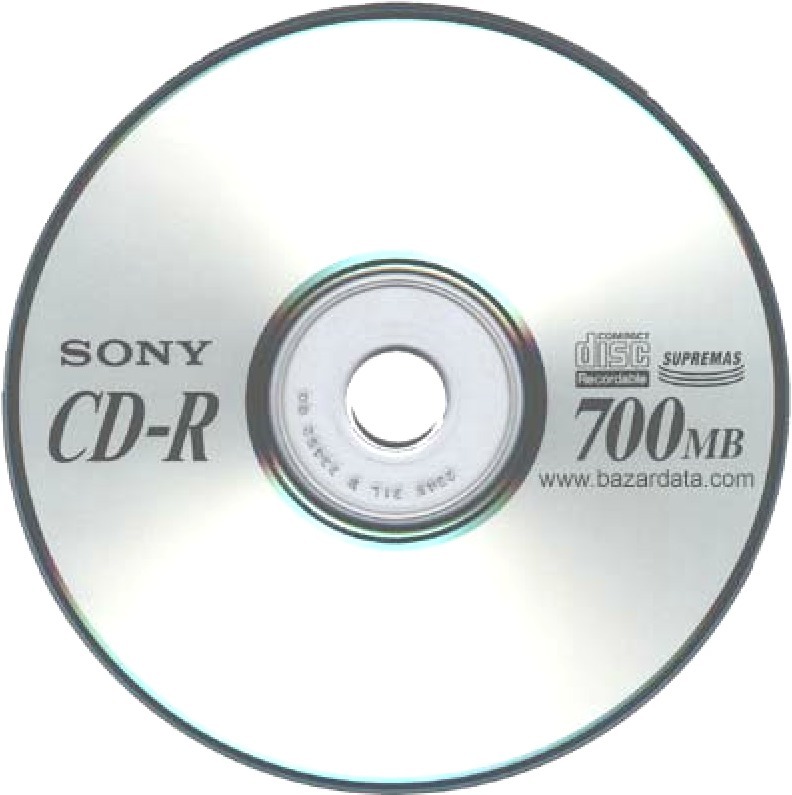 Sony is versatile and diverse, it invested in the development of the Compact Disc in the 1970s and 1980s. Sony introduced the CDP-101, the first CD audio player to market, on October 1, 1982 at $900. 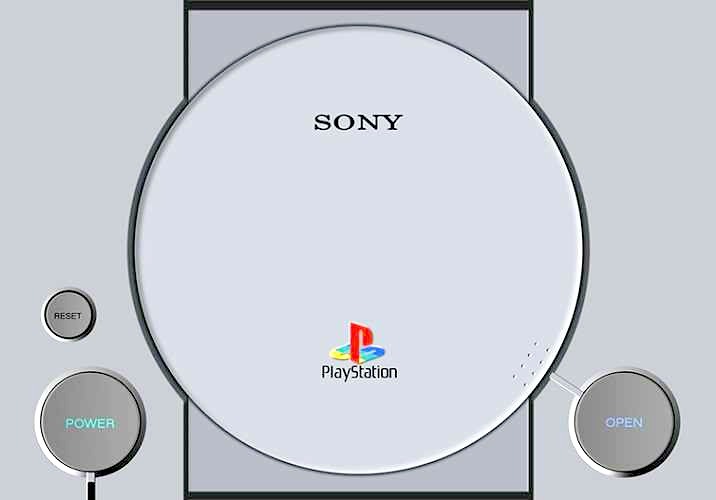 When the first players surfaced it attracted widespread usage in Japan and Europe and of course every body knows about the Sony PlayStation in the early 1990s. 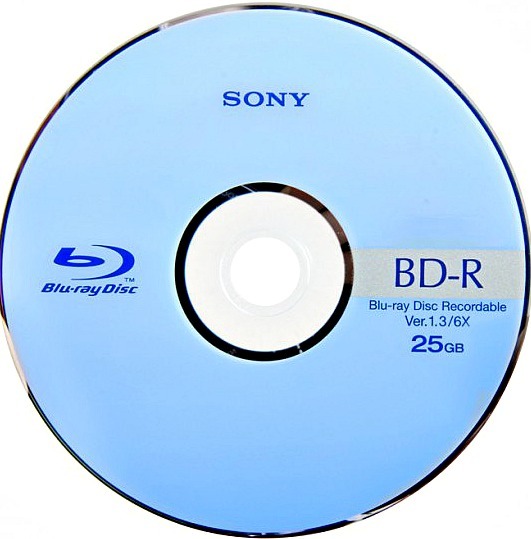 Sony has been directly and solely responsible for introducing many of the most popular recording formats of our time, including the Compact Disc, floppy disk and the Blu-ray Disc. 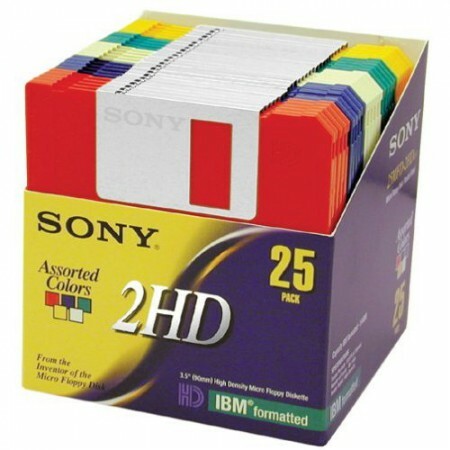 In other words Sony created standards for new recording and storage technologies for the consumer and business sectors globally. Looking at audio recording, now this can be agued as Sonys most iconic electronic product of all time, in the form of the world's first portable music player using the compact cassette format. 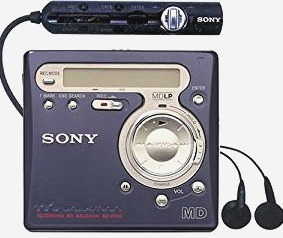 Released in 1979 they called it "the Walkman " and then Sony introduced the MiniDisc format in 1992. Releasing the Discman In 1984, was basically no surprise, it was a natural progression which extended their Walkman brand to portable CD products too. Sony are the ones who truly made music not just personal but in addition portable as well. 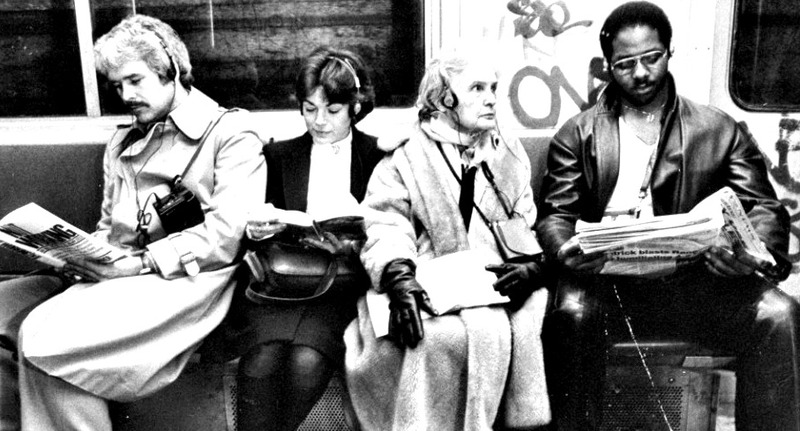 This was a fundamental transformation in music listening activities, by letting people to be mobile while listening to music through lightweight headphones, anywhere and anytime. 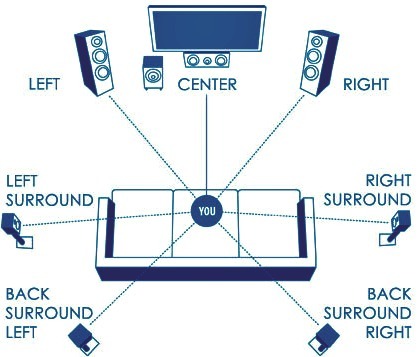 Sony leading from the front again reinvented the industry standard Dolby Digital 5.1 surround sound format system, with a new system using eight channels (7.1) of audio creating two extra channels, compared to just six utilised by Dolby Digital 5.1 at the time in 1993. This Sonys more advanced proprietary motion picture digital audio format they called SDDS which stood for "Sony Dynamic Digital Sound". 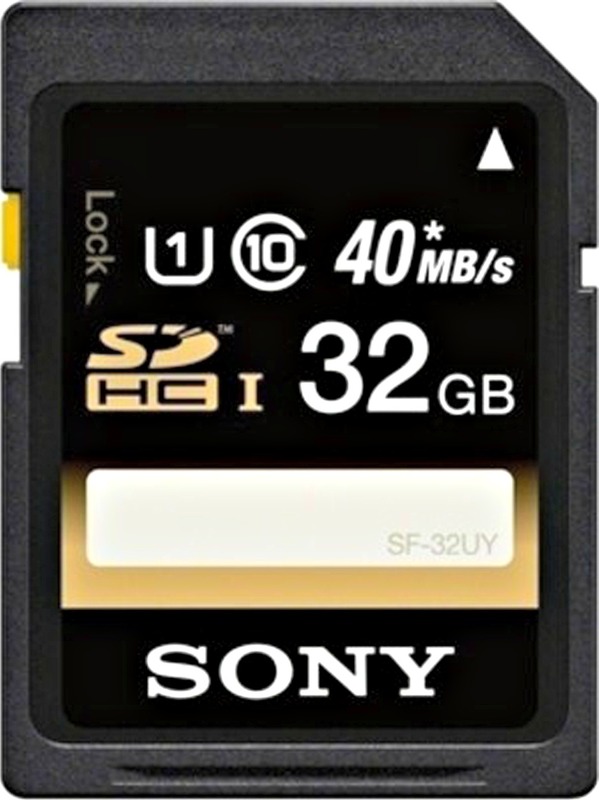 In 1998 Sony come out with their memory flash memory cards and Memory Stick format for use in Sony products such as cameras and portable music players and memory cards for their "Xperia" SmartPhones. Out of all the electronics consumer manufacturers, Sony took the most interest in consumer robotics they've offered a verity of products. 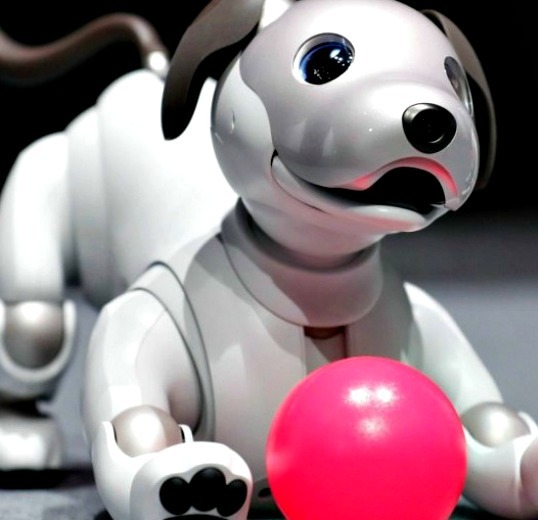 The egg shaped digital music player, the dog-shaped robot called AIBO and a humanoid robot called QRIO. 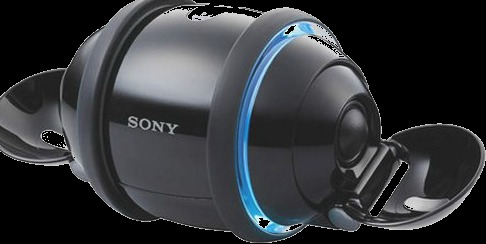 Sony developed a robot that played digital music called Rolly, it's shaped like an egg. It more than just delivered music but with robotic dancing to the music it played as well. It has wings shaped like cups (that could pass for arms) that open and close, it can rotate and spine with the aid of two wheels, and for aesthetics it has two bands of LED colored lights running around its edge, all these features can all move to the music coming out of Rolly. 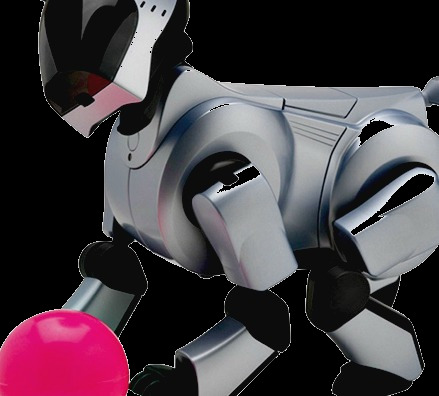 In mid 1998 Sony announced a prototype robot which they called AIBO that is actually a series of robot pets manufactured and designed by Sony. 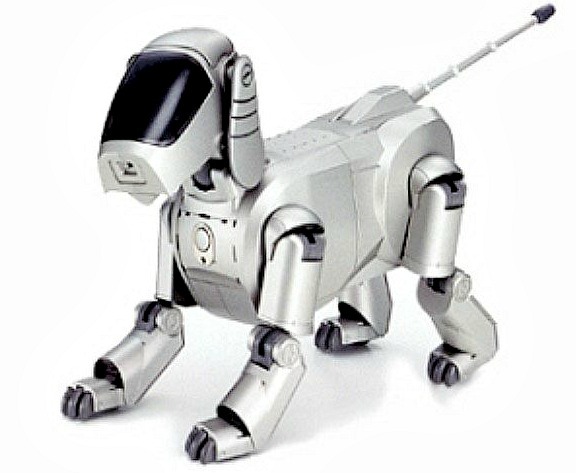 The good news is that Sony is bringing back the iconic robot pet dog brand with a new model after more than ten years away. And they are calling it (you guessed it) “Aibo” model number ERS-1000 (probably got this from the T-1000 of the terminator 2 franchise). 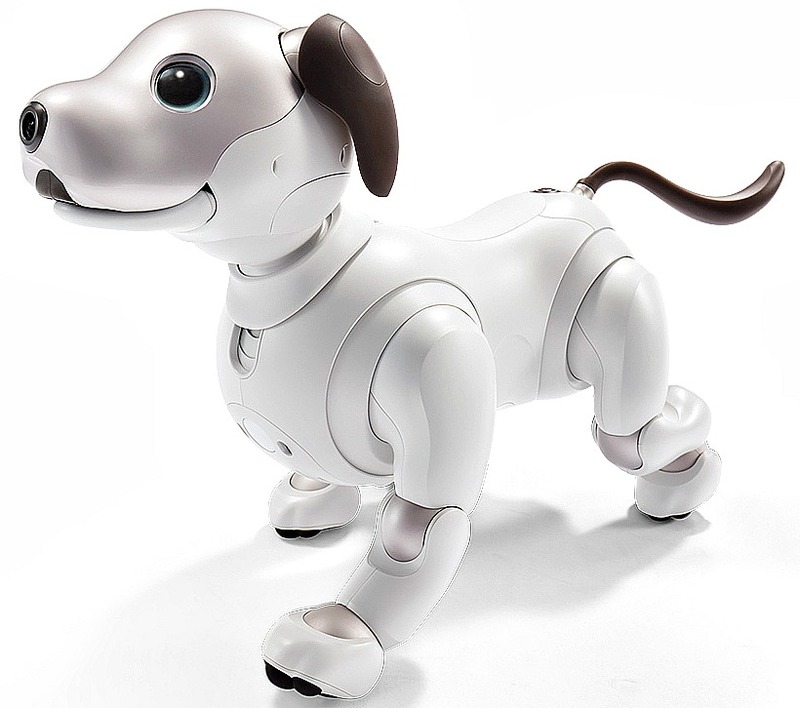 Sony claims the new Aibo programmed to bond with owners by providing them lots of love. It's sort of an old dog, but with new tricks, much smarter AI boasting more points to assist articulation and with more advanced motion sensors all lead by responsive voice control and best of all are the large adorable come-take-care-of-me Disney eyes that emotionally captivate. And as for QRIO it stood at approximately 0.6 m tall and 7.3kg in weight. QRIO was built to make people happy and that was backed up by its slogan that's was "Makes life fun, Sony developed and marketed this bipedal humanoid entertainment robot to follow up on the success of its AIBO entertainment robot. 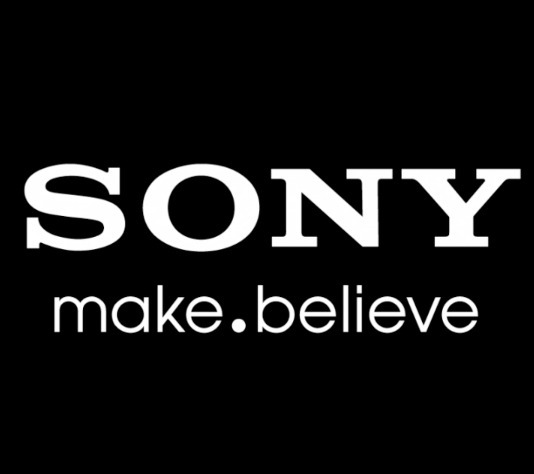 Sony did produce computers, and then left the computer business around 1990, and then entered again in 1996 under the brand name of VAIO which stood for "Video Audio Integrated Operation". 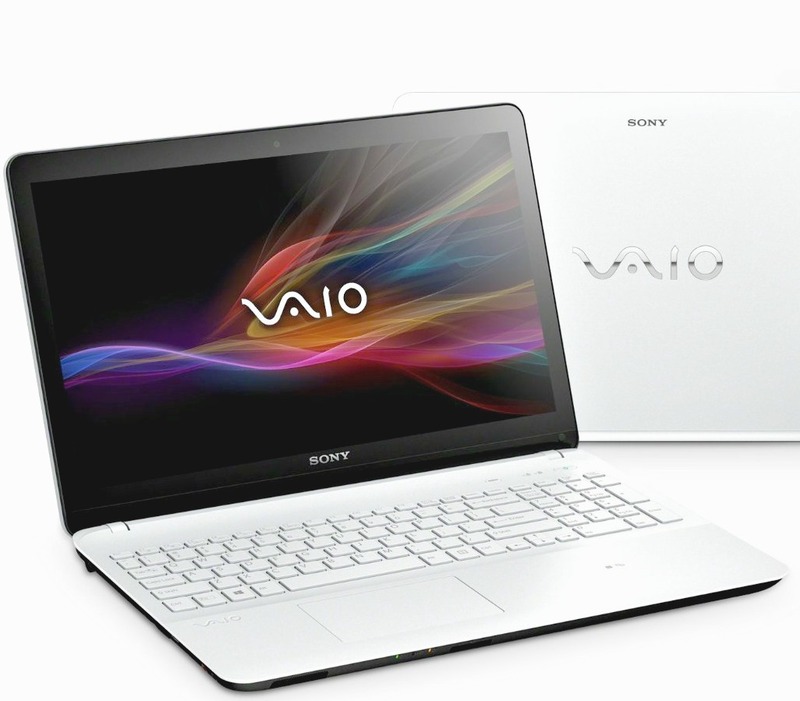 However in February 2014 left the computer business yet again because of poor sales, VAIO was sold to Japan Industrial Partners, but Sony has a minority stake in JIP. The second most iconic electronic product released under Sony's "Interactive Entertainment" sector, has to be the PlayStation game consoles, released in 1994 was the first PlayStation. 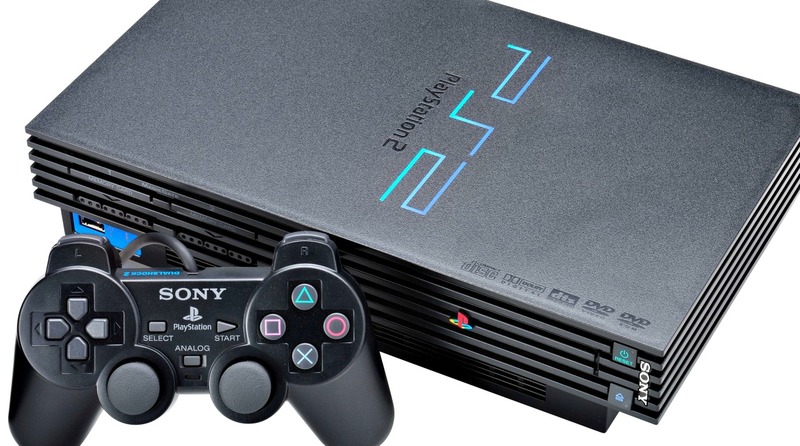 And then the PlayStation 2 had more than 60% of world console sales, breaking Nintendo's long-standing record as the games console market King, suffice to say that Sony's PlayStation 2 is truly the best-selling video game console of all time, selling over 150 million units as of 2011. And then Sony came out with a High-Definition games console with the PlayStation 3 in 2006 and the Station 3 had a Blu-ray format, the first games console to have this. Sony has sold more than 35.9 million units of the Sony PlayStation 4 launched on 15 November 2013. 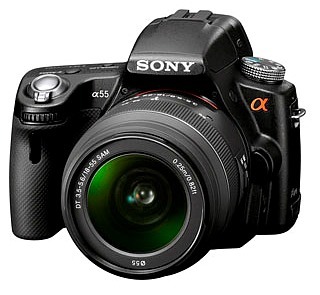 As for camera manufacturing, Sony is the world's third largest producer, behind Canon and Nikon. Sony entered the digital camera business in 2006 when it bought out the camera business of Konica Minolta. Sony named their new line Alpha. 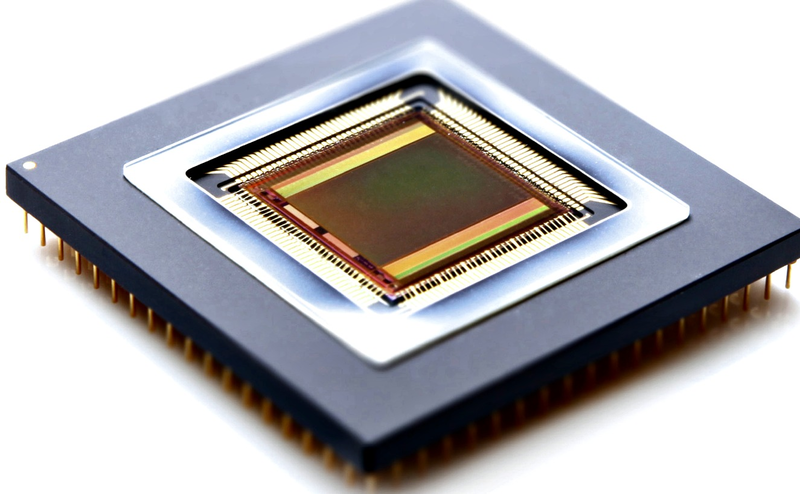 Sony-manufactured CMOS (complementary metal-oxide semiconductor) chip image sensors, that are widely used in digital cameras, tablet computers and smartphones. 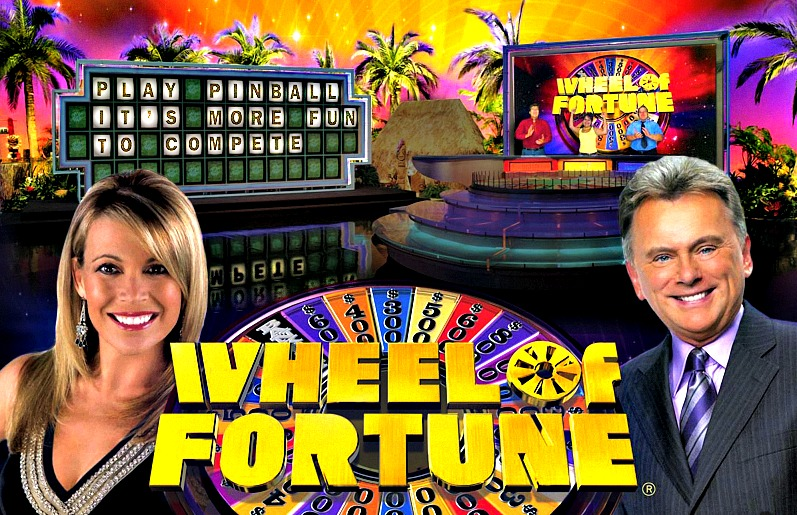 Also produced well known television game shows like Jeopardy and Wheel of Fortune. They have done so well with this venture that they were ranked third among film studios in 2011, as a result of group sales in 2010 of $7.2 billion. 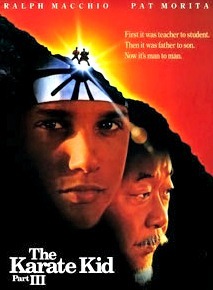 Did you know that Sony has produced many memorable movies? Like Blade Runner 2049, Spider-Man, Resident Evil, The Karate Kid, Ghostbusters and Men in Black just to name a very few. Sony made all this happen when it started Film and television production when it bought and took-over Columbia Pictures Entertainment in 1989 for a cool $3.4 billion. 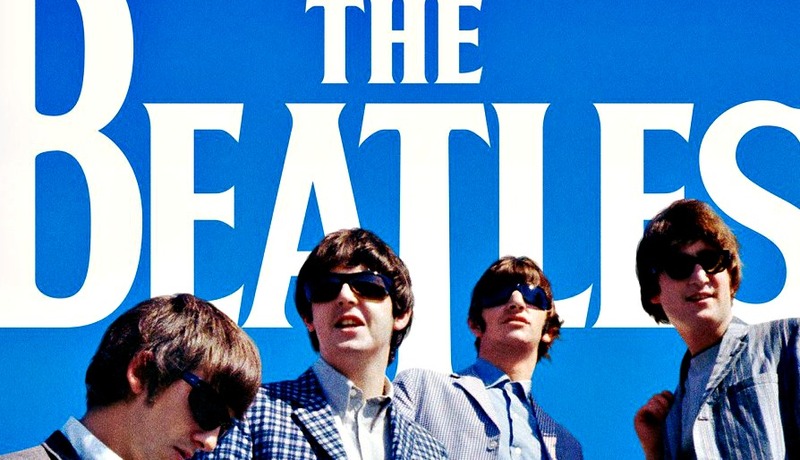 In one of its largest-ever acquisitions, Sony purchased CBS Record Group in 1988 for US$2 billion. Sony Music Entertainment in 1991, become the new name for CBS Records. 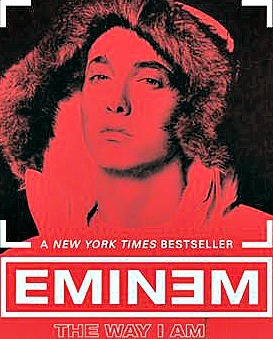 The company owns full or partial rights to the catalogues of Michael Jackson, The Beatles, Usher, Eminem, Akon and others. 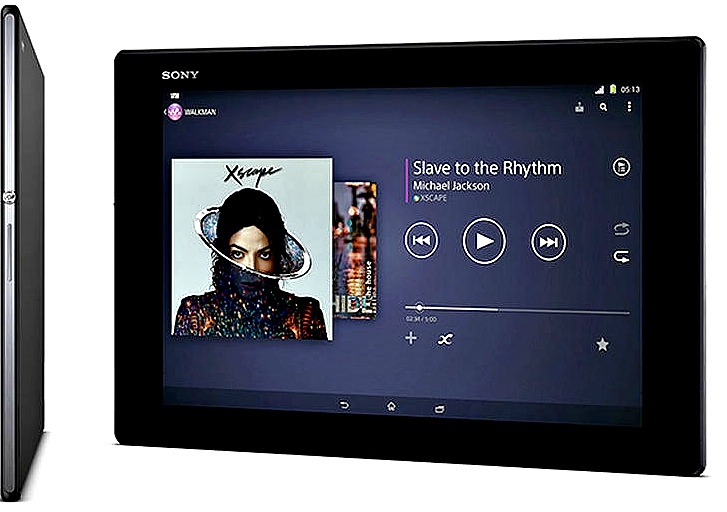 The brand Xperia is not only sheared by Sony's SmartPhones but also by the their tablet computers as well, the company launched its Sony Tablet line of Android tablets in 2011. The company started marketing their Android Tablet products in 2012. In Terms of Mobile phones for Sony, it all began when Sony and Ericsson the Swedish telecommunications company, came together to create Sony Ericsson in 2001. 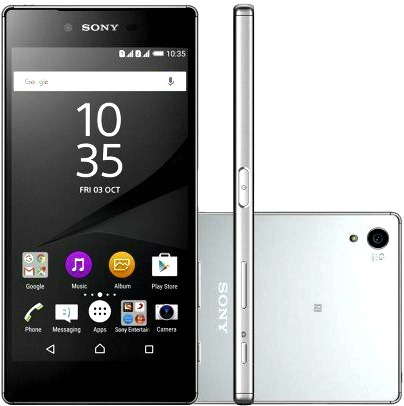 However at present we can say Sony Mobile Communications a subsidiary of Sony Corporation, is a mobile phone manufacturing company headquartered in Tokyo, Japan. Sony Ericsson were innovative in their time, with multimedia-capable mobile phones that were unique for the time with first-time-ever-seen features such as cameras. Sales were slow at first, however, SMC reached a profit in 2003. Despite their innovations, Sony faced intense competition from a new sheriff in town, a new player who went by name Apple who released the iPhone in 2007. 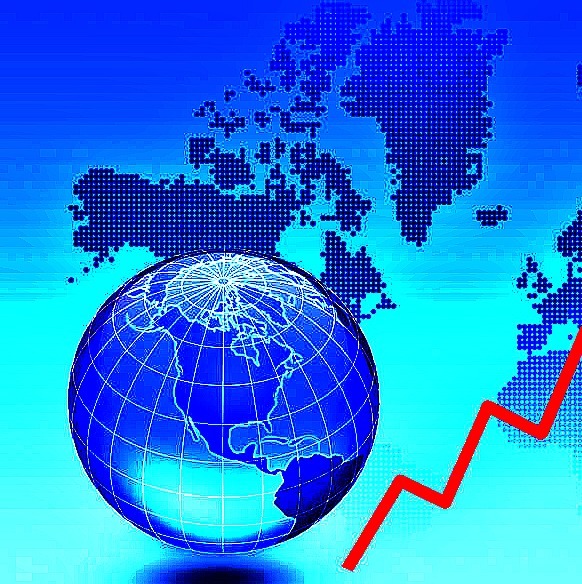 Of the 5 largest, mobile phone manufacturers, Sony was fourth in the world In 2009 amid a global recession. 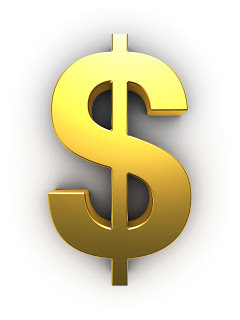 The big buyout of Ericsson's share in the company by Sony took in 2012, it was sold for $1 billion USD. 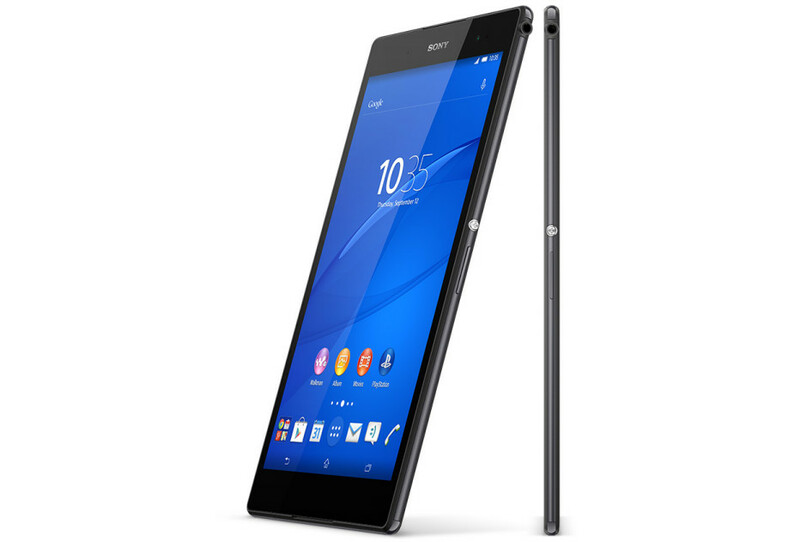 Sony released the Xperia Z5 Premium in 2015 in Europe, Canada and USA. Sony Mobile Communications at the moment now only focuses under the Xperia name, on the smartphone market, in response to Sony's market share fallen to six place IN 2010. Regardless Sony still posted sales of 37 million mobile phones in the year 2013, that represents two percent of the mobile phone market.